You’re going to want this app! 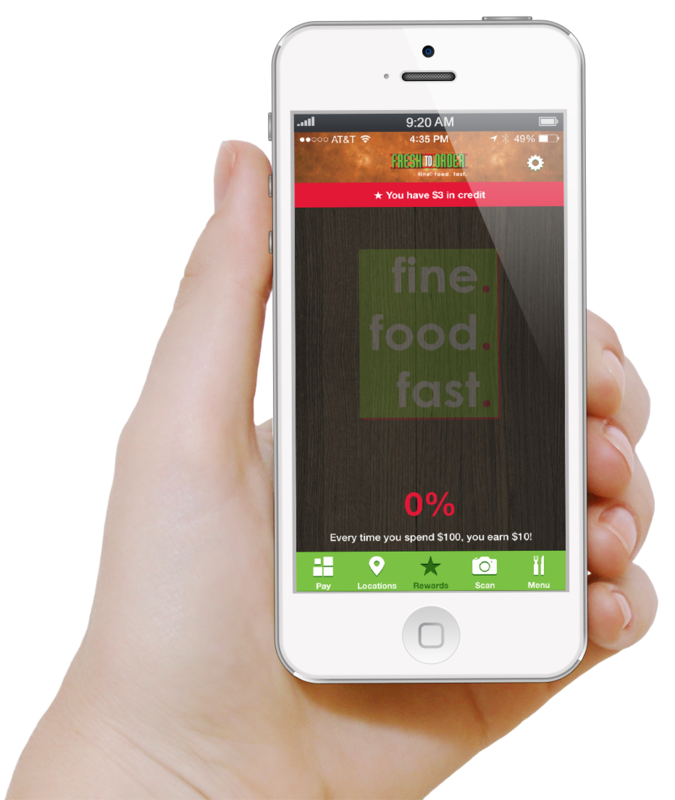 From loyalty promotions to more convenient ways to pay, the Fresh To Order app will help you find a location, order faster inside the store and be rewarded for your frequent in-store visits! Why wait? It’s totally free!